The Outreach and Events Assistant will have an important role in our spring and summer outreach events and festivals. They will take a lead role in implementing events, including event planning, logistics & registration, working with community partners, gaining sponsors and organizing materials for the events. This position will also assist with outreach and tabling, communications & outreach materials creation, event set-up/breakdown, gear maintenance/organization and canoeing. 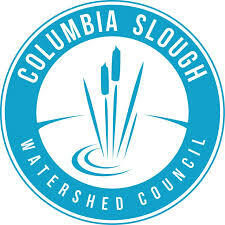 Learn more about the Columbia Slough Watershed Council and the Outreach and Events Assistant position.